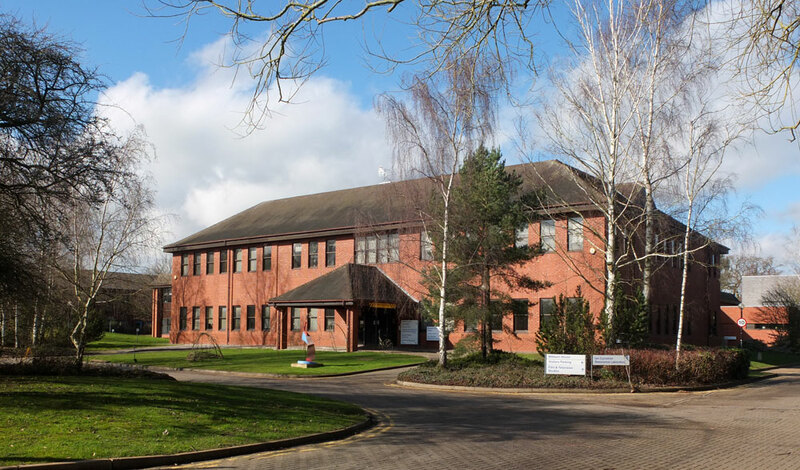 The Diamond Groups main research facilities are found in Millburn House which is on the University of Warwick Science Park. The most convenient entrance is the located side entrance to the building marked theatre, cyclotron and magnetic resonance. if you are arriving by car there are a small number of visitor parking spaces found at the front of the building which can be used but you will be required to arrange a parking permit with the member of the group you are visiting.